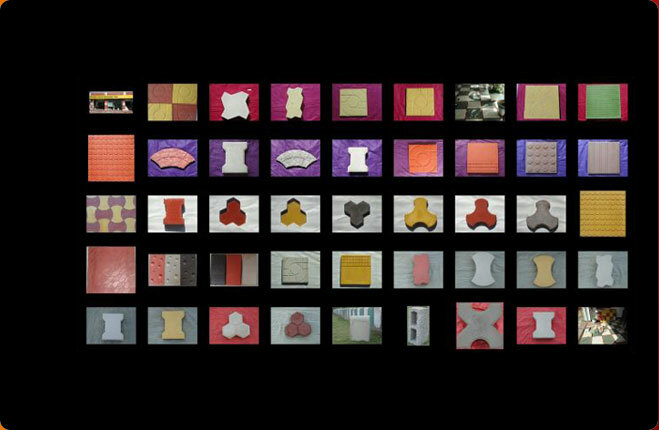 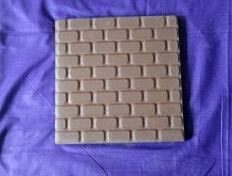 We are offering a wide variety of Chequered Tiles that includes Brick Type Chequered Tile, Flower Type Chequered Tile and Line Type Chequered Tile. 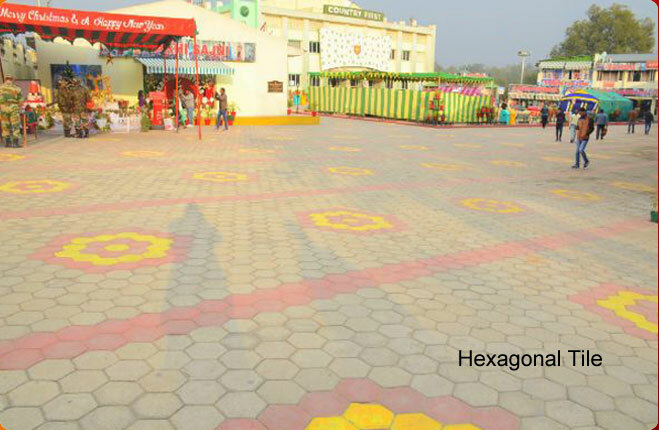 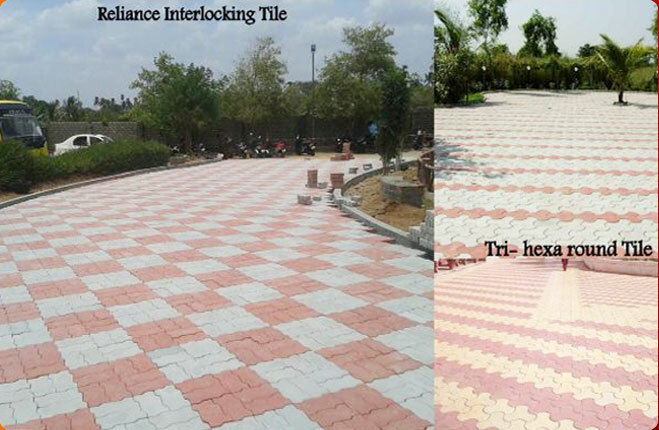 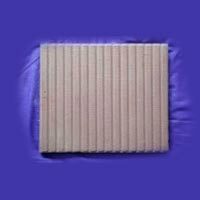 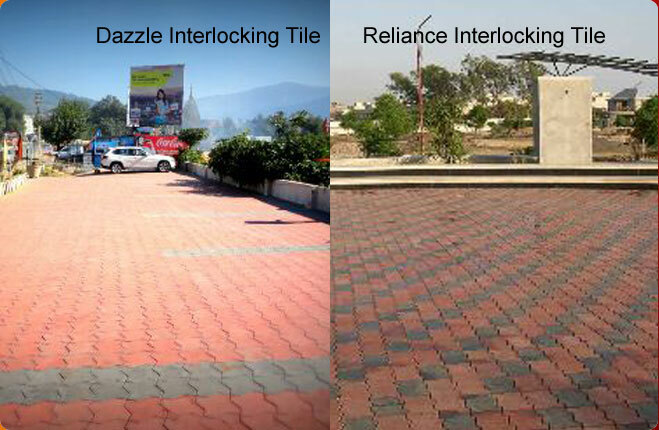 These Chequered Tiles are known for enhancing the appearance of any place be it a walkway, pavement, etc. 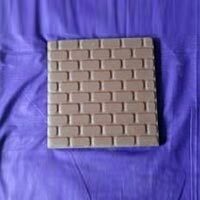 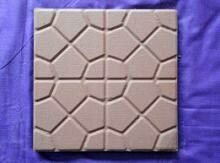 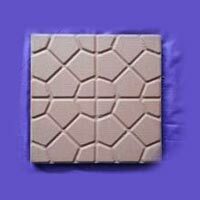 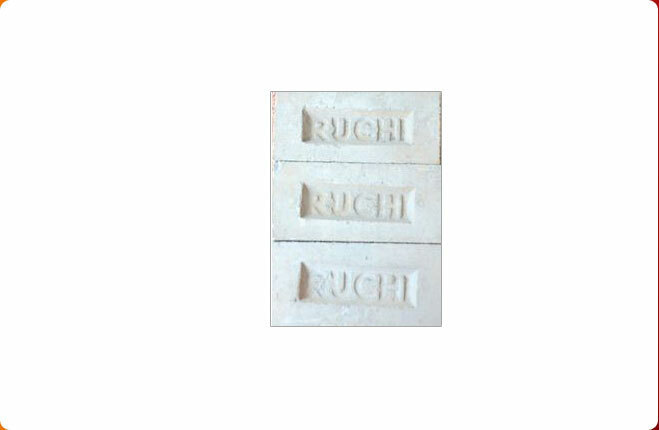 Chequered Tiles that we offer are appreciated for their high strength, superb finish, skid resistance, etc.